Under construction. Brand New 3 Story Luxury Townhome with designer upgrades included! 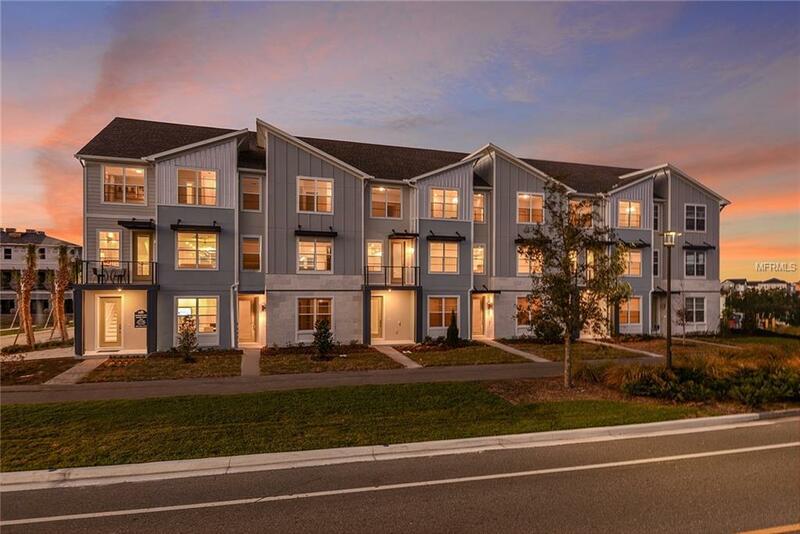 In the highly sought after area of Lake Nona, enjoy all that Laureate Park has to offer in walking distance to Canvas Market/Restaurant, LP Fit and Aquatic Center. Urban, Modern Maintenance-free lifestyle with fiber optic internet and cable included! The Avondale provides an abundance of light and open concept floor plan. Equipped with stainless steel appliances in the gourmet built-in kitchen and oversized island. This 3 bedroom/2 full bath and 1 half bath home includes a first floor flex room.